Microsoft Cloud Solution Provider program enables partners to directly manage their entire Microsoft cloud customer lifecycle. Partners in this program utilize dedicated in-product tools to directly provision, manage and support their customer subscriptions. Partners can easily package their own tools, products and services, and combine them into a monthly or annual customer bill. 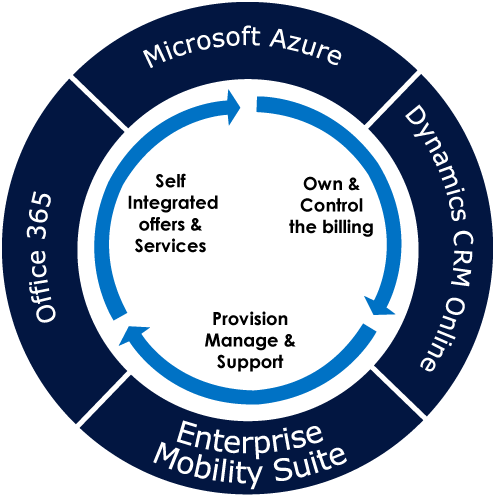 CSP is more than a licensing platform, it provides the customer Microsoft public cloud subscriptions, such as Office 365, Azure and Dynamics CRM Online. Within CSP you get the same flexibility as you would get from Microsoft directly, Moreover, you will get a flexible monthly/quarterly/annual invoice options from your partner for subscription of softwares and services. Microsoft has expanded the CSP Program to more partners with access to new cloud services, more markets and new capabilities. Partners create the offer, set the price and own the billing terms with their customers. Own the end-to-end customer lifecycle and relationship with direct provisoning, billing and support of microsoft cloud services. Partners can attach and/or bundle their own services with Office 365 & Azure. 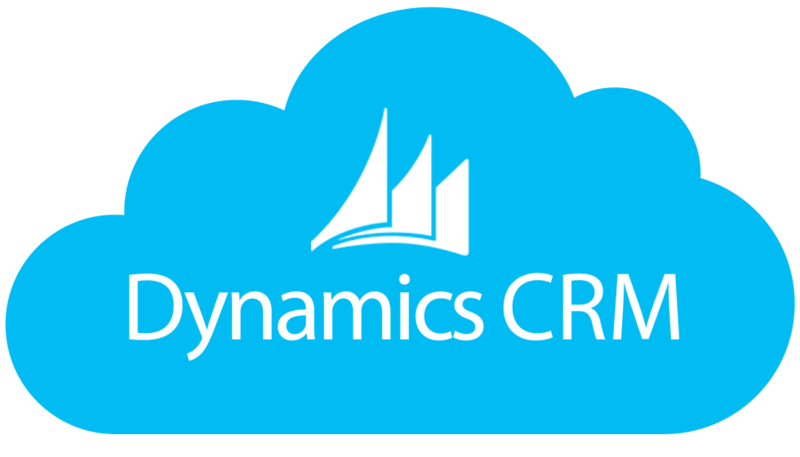 Technical Expertise – Customer will be able to work with the Cloud Solution Provider (MS partner- Sysfore) who has great technical support capabilities and thorough knowledge of Microsoft Cloud Services/Solutions. Managed Services – CSP partners need to exhibit far superior technical capabilities and outstanding in-house managed services team to support its customers. Management – Through multi-tenant capabilities, partners can manage all their customer's subscriptions across services. Billing – Flexible and simplified billing on all your Microsoft Cloud Services. Support – Cloud Solution Provider becomes the front-line support for their customers to ensure business continuity. Productivity – Most importantly Sysfore working as yours extended cloud technology partner - Saves your IT department time in designing, planning and deploying components. Sysfore CSP program provides deeper engagement with customers. Microsoft CSP partners offer value-added services, provide reliable support, customer management and a single, simplified bill for all their cloud services. Partnering with Sysfore allows you to bundle services and solutions and puts you in a good position to meet the future needs of your customers. We want to hear from you. Contact us today to learn more about Microsoft Cloud Solution Provider. Customers can more easily purchase Partner tools, products and/or services with their subscription in one predictable monthly bill. Beyond the inherent benefits of the Cloud, customers will have more frequent Partner interactions which can serve to deepen the relationship. There is no disruption in your online services. Subscription pricing remains the same. All the infrastructure and customer data remains at Microsoft Data Centers. You are billed from Sysfore instead of Microsoft via credit card. Likewise, support is provided domestically by Sysfore for faster response and resolution. Why Microsoft CSP is better for the customer, the partner and Microsoft? This is better because you understand your customer best and have the most frequent engagement. You understand your customer's business, their needs, their challenges and what they need to be successful. 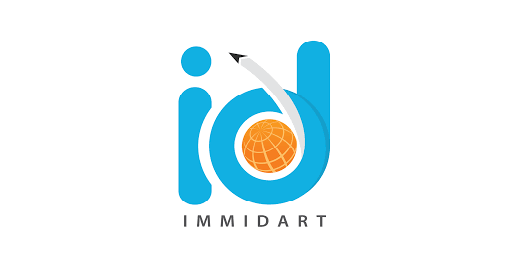 In addition, you also have direct access to customer's systems and can sell, deploy, provision and manage a customer seamlessly. Through delegated admin access you can often resolve issues more quickly than Microsoft can working with the customer and can resolve most issues without the need to contact Microsoft support. If a customer already has a customer tenant with Microsoft, how does a CSP partner sell a subscription to that existing tenant? The CSP partner will need to send a link from Partner Center to the customer tenant admin to request permission. Once the tenant admin clicks the link, it grants the CSP partner partnership rights to the customer's tenant. 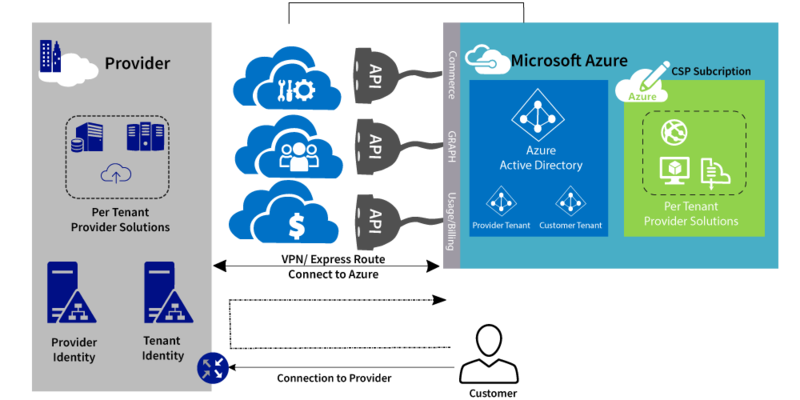 Once these rights have been granted, the partner can then set up an Azure subscription into the customer’s tenant and manage this subscription for the customer. The CSP partner will not be able to see the other Azure subscriptions belonging to the customer. Can a customer remove its CSP transacting partner from having delegated admin privileges? Yes, customers have the option to remove any or all CSP transacting partners from having delegated admin privileges. Customers can do this within their own admin portal. Note that this does not sever or change the commercial relationship that a CSP transacting partner may have with the customer, but rather only removes the ability for the partner to administer the service on behalf of the customer. The CSP transacting partner is still responsible for providing support for the customer and adhere to any other terms of the Cloud Reseller Agreement, even in the event that a customer removes delegated admin permissions from the partner. Can I cancel CSP at any time? Yes, you are able to cancel your CSP service with us at any time with a 90-day's notice.